The all-new second generation 2016 Jaguar XF large luxury sedan featuring Jaguar aluminum-intensive construction brings a unique blend of design, technology, and refinement to the segment. Redesigned from the ground up using Jaguar aluminum-intensive architecture, the Jaguar XF delivers better proportions, more interior space and a progressive, highly streamlined form. The 2016 Jaguar XF features a more vertical front end, shorter front overhang, longer wheelbase and new rear quarter windows. 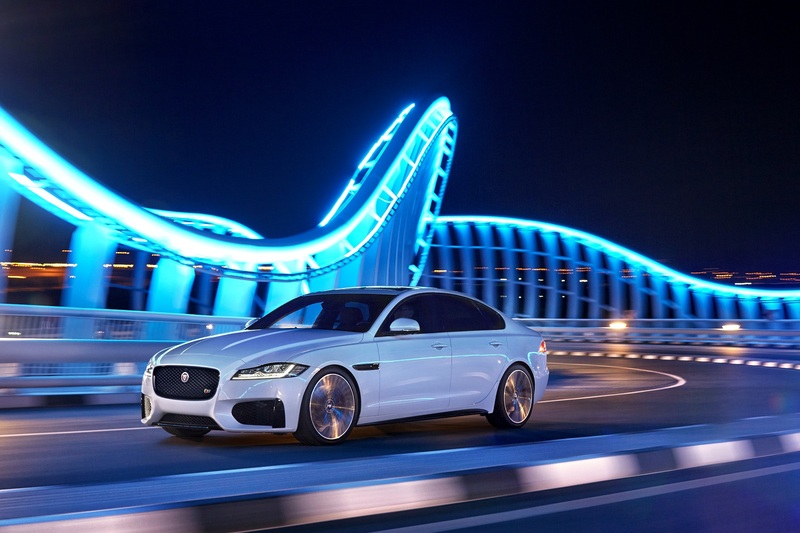 Mirroring the evolution of the Jaguar design language, the sleek, coupe-like profile, long hood with deep power bulge and the short front overhang make the XF stand apart from the crowd. Steering response and on-center feel are among the most important attributes that define the Jaguar dynamic driving DNA. One of the key enablers to this is the tuning potential of electric power-assisted steering (EPAS). From filters which damp unwanted disturbances caused by road surface irregularities to algorithms which compensate for changes in ambient temperature — EPAS has a lot to offer. Enthusiasts demanding the most involving driving experience now have the choice of the Jaguar free-revving 3.0-liter supercharged V6 engine in 340-hp and 380-hp ratings — equipped with either rear- or all-wheel drive. 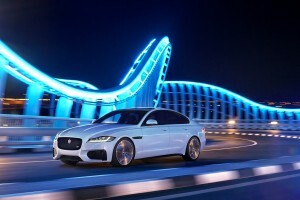 The all-new Jaguar XF is available with one of two specifically-optimized eight-speed automatic ZF transmissions. Another technology proven first on F-TYPE and now standard on the all-new XF is Torque Vectoring by Braking. On corner entry, lightly braking the inner wheels individually can mitigate understeer and help the driver to take the ideal line. This entry was posted in Car Buying Research Starts Here. Bookmark the permalink.